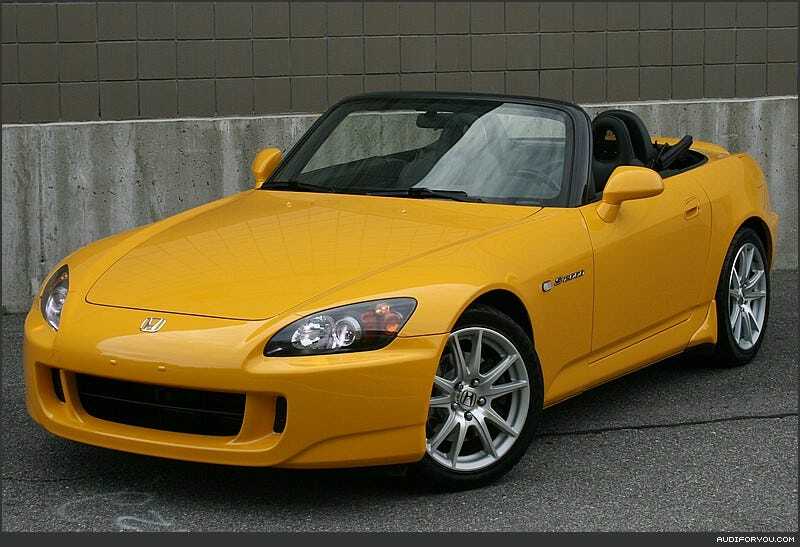 The AP2 S2000 should be called the S2200 Because it is actually 2.2L and not 2.0L like the AP1's. That is all. If I owned one I would ‘correct’ the badging.